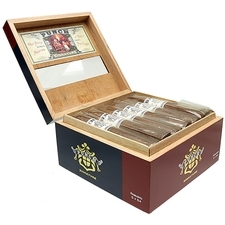 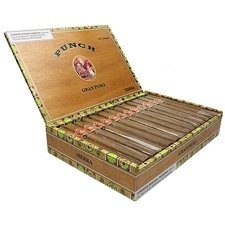 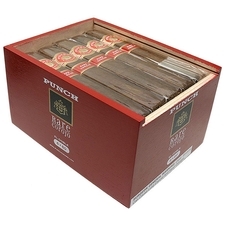 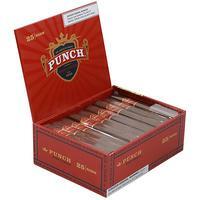 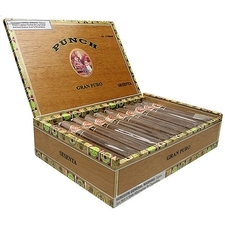 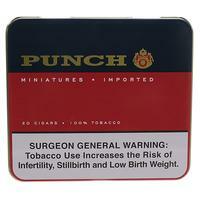 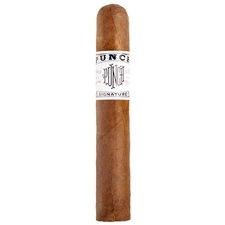 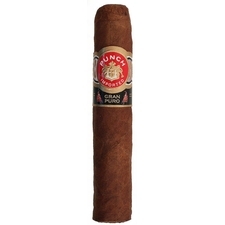 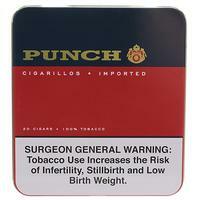 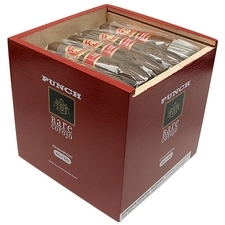 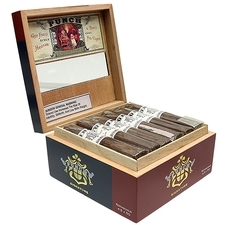 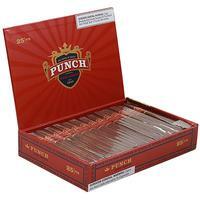 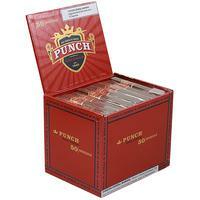 Punch is a very old brand of cigars, reaching back to 1840. 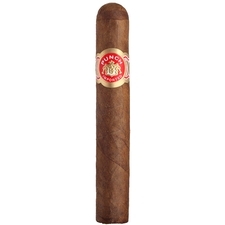 They changed hands in 1874 and again in 1884 when the brand was purchased by Manuel López Fernández. 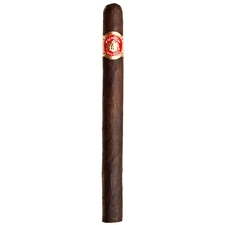 It was bought and sold a few more times after he retired in 1924. 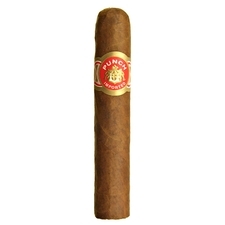 The brand was very popular in England, along with Hoyo de Monterrey (a sister brand). 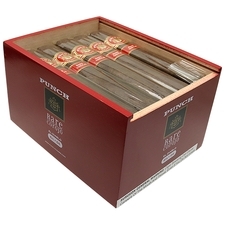 Initially a Cuban brand (as most cigar brands were at the time), Fernando Palicio fled Cuba for Florida after the embargo in 1963. 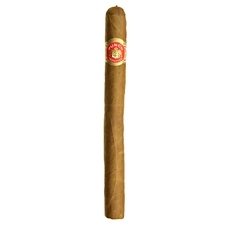 Like many other cigars companies, there is a Cuban-line and another line produced in different countries. 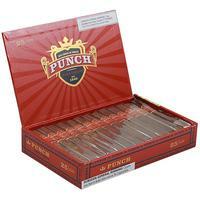 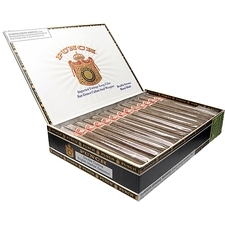 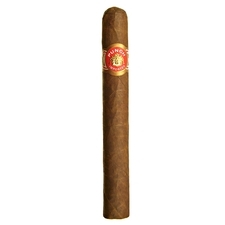 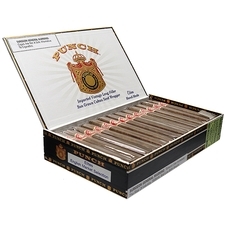 Today, Punch cigars are produced in Honduras for General Cigar Company. 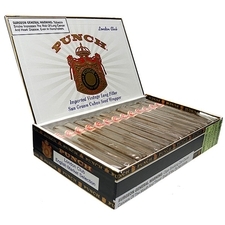 The brand, aside from some machine-made cigarillos, consists of long-filler tobaccos from Honduras, The Dominican Republic, Nicaragua, and other sources for leaf necessary to make their different lines. 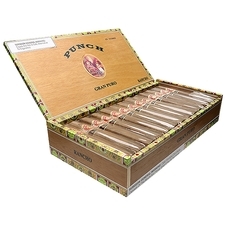 Punch cigars are flavorful, are made in a large variety of shapes and sizes, and offer classic tastes for cigar enthusiasts.